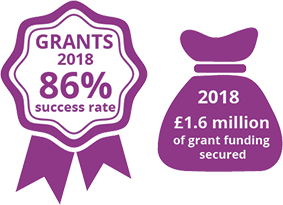 Start & Grow is a national programme run by Cavendish Enterprise and funded by the Regional Growth Fund that provides a range of pre and post start support to individuals across England looking to start a business. The programme is available to those looking to start a business which expects to employ people from its early stages and where start-up financing is required to get the venture off the ground. The Start & Grow programme provides a range of premium pre and post start support to individuals looking to start a business. Clients must have aspiration and the capability to make the business a success. The support and advice that can be accessed by Start & Grow clients has been valued at approximately £5,000.